I'm a big fan of How It's Made, a show that explains in simple terms how manufacturing works. (See past coverage of the show here, here, here, or perhaps here.) 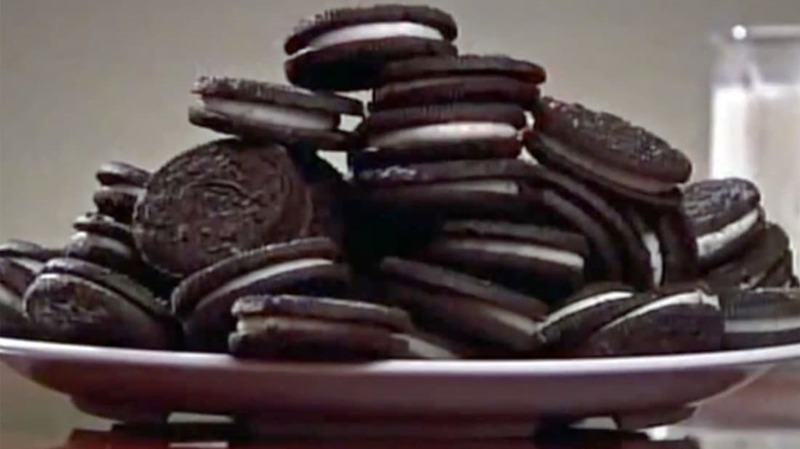 But today I've got a treat—a parody video which runs the How It's Made video in reverse, with jokey narration explaining how surplus Oreos (technically Newman-O's) are secretly the engine of the American economy.